Marce and I are sitting at the huge paned windows of the Chart House bar, watching the show boats getting out of Dodge. It’s barely 5pm. 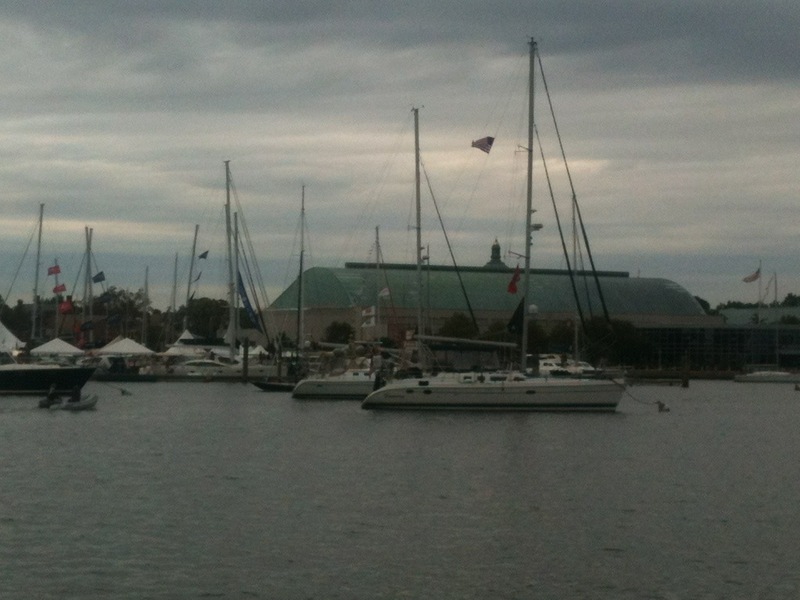 This will, in all probability, be our last Annapolis boat show. No complaints. We’ve made good progress towards patching up our chart plotter, instrument suite, and autopilot. Not to mention a new outboard making going ashore a pleasure. I can’t think of another town where the confluence of all the disparate disciplines in yacht maintenance come together like Annapolis. The next few weeks should tell the tale. 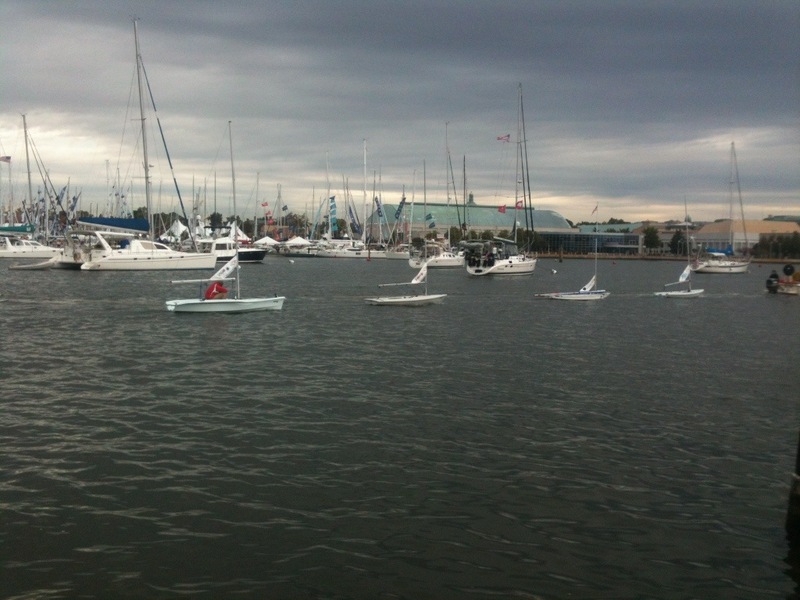 The power boaters are up next!